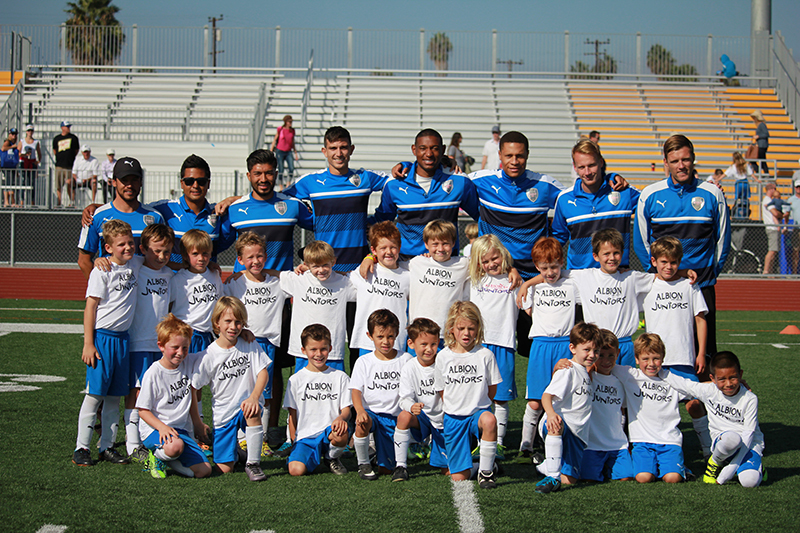 Friday, May 25th – ASC San Diego squared off against local rivals, Chula Vista FC (CVFC) on Friday May 25th. Despite being an exhibition game with no formal implications, this was a tense and physical matchup from the opening whistle. 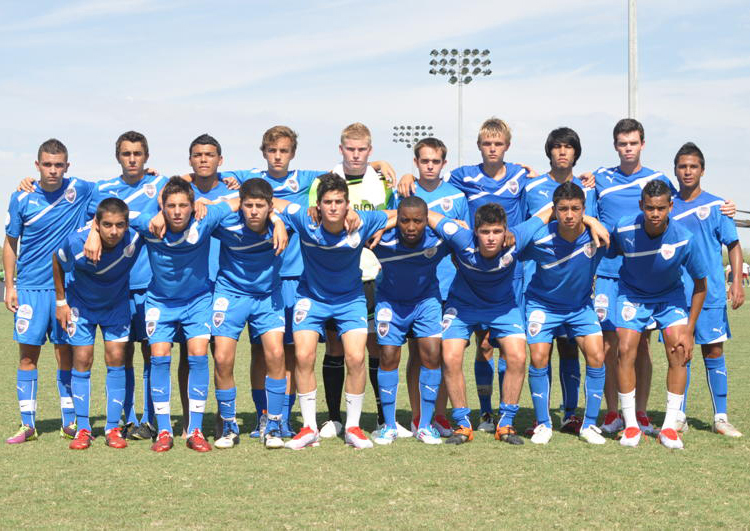 As one of the top amateur teams in the region, attracting talented players from both sides of the border, CVFC is an unpredictable opponent, and always capable of delivering an upset. In their last meeting, CVFC actually knocked ASC out of the 2017 U.S. Open Cup, and ASC took the field with a serious chip on its shoulder. ASC sought to make a mark early, pressing the action and quickly finding paydirt as Sean Callahan pounced on a cross from the wing in the 5th minute, and volleyed it home. Technically a friendly, the view from the bleachers looked anything but. Saturday’s contest was easily the most physical match of the season, and the referee let the players play in the early stages. 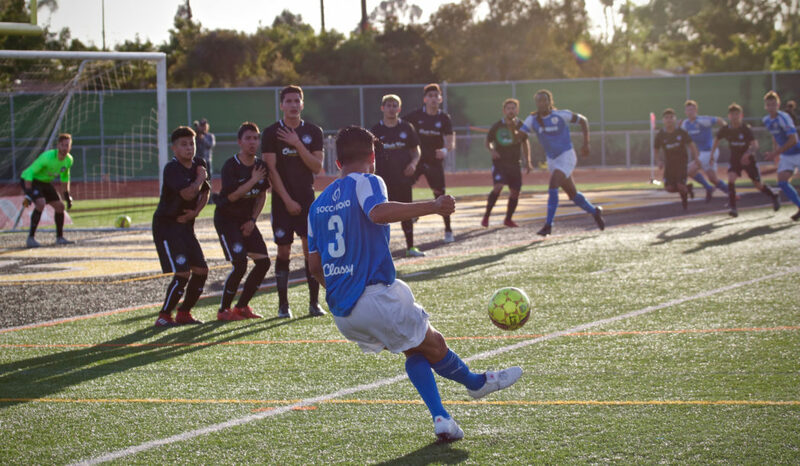 Both sides went hard into their tackles, but Chula Vista FC led in the foul department. The referee began to take control of the game, and handed out four yellow cards in the first half alone – CVFC’s Jorge Navarro, Jorge Guillen-Torres, Sergio Zamudio, and Abdiel Verdin each earned one apiece. Verdin’s yellow was especially notable – a hard slide tackle on Doug Andrade, which forced Andrade out of the game in the 45th minute. ASC player Garrett Heine picked up ASC’s first yellow right before the half, and ASC’s score held. The intensity continued to escalate into the second half. Ziggy Korytoski’s halftime adjustments included a new formation, forcing CVFC to change up as well. In the post game interview, Korytoski added that we might see different combinations throughout the season. ASC begins a 3-game road trip, and will be facing each team for the second time. Giving them each a new look for the 2nd matchup could give ASC the advantage it needs to win out the rest of the season. Despite the changes, it was CVFC pressing the action early in the 2nd half. A great run from their winger lead to a foul in the box committed by number 7, Adrian Avila. 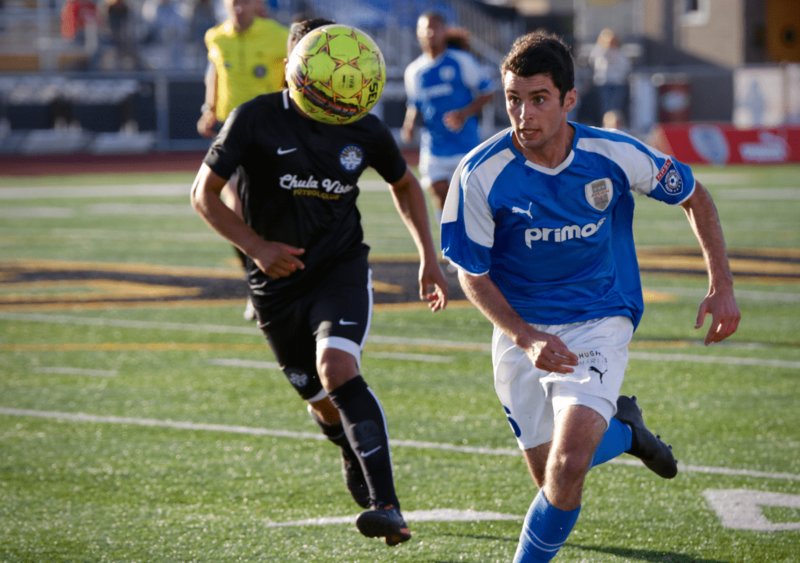 The Chula Vista midfielder stepped up and calmly placed it past the sprawling Marius Heislitz. 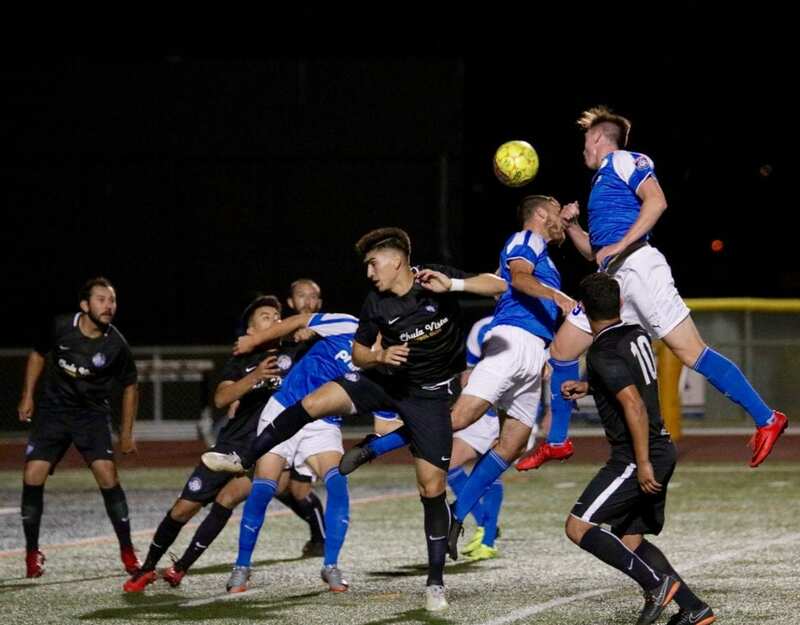 As the game wore on, the aggressive play increased, and Jorge Navarro’s erratic challenge led to a CVFC red card, and forced Luis Cardona out of the game with an injury. 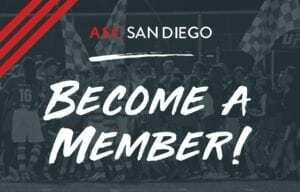 To add salt to the wound, ASC San Diego’s recent signing Townsend Meyer suffered what appeared to be a serious injury 5 minutes into his hometown debut. 90 tough minutes of play led to a 1-1 draw at the end of regulation. Stay tuned for updates on all the upcoming games. ASC’s next match will take place on June 3rd against the Riverside Coras. The team returns home to face Temecula FC on June 16th. 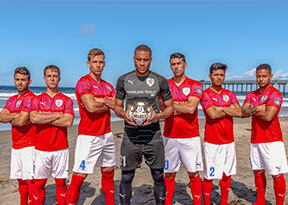 Visit https://www.classy.org/event/asc-san-diego-vs-temecula-fc/e173192 for tickets.